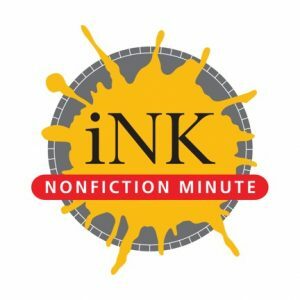 iNK Think Tank’s Nonfiction Minute displays a free original short piece (no more than 400 words) of intriguing nonfiction every school day to inspire students to want to learn more, along with an audio file of the author reading the selection. The Nonfiction Minute (NM) is a perfect way to start the school day by displaying that day’s NM on the white board for reading and discussion. Take a look at the Nonfiction Minute to see today’s Minute, search topics, go over the T2T notes link for tips on teaching strategies, and listen to the author read the post out loud. 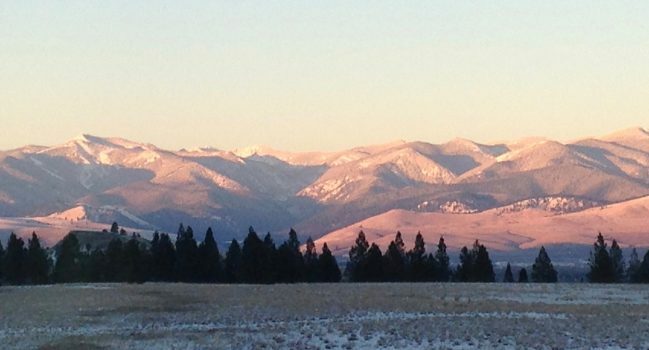 Our NMs cover every curriculum area–science, history, social studies, and the arts. Our authors are all experts in the subject area of minutes they write and do careful research to make sure the content is correct.